Your heartbeat is racing, you’ve got sweaty palms and that excited feeling in the pit of your stomach. Looking back to 2016 and picking out a handful of games where you had the above mentioned “symptoms” should not be hard, because in all honesty the year 2016 will go down as a year with a tremendous number of unforgettable football games. Get your member berries ready! A rematch from 2014, the UCL Final was destined to be intense, aggressive and full of passion. On one hand Atletico Madrid’s fiery manager Diego Simeone wanted revenge from 2014, and on the other hand Real Madrid’s new manager Zinedine Zidane had the opportunity to become a world class manager on top of being one the best players ever. The stakes were quite high on the players’ side as well. Ronaldo and Griezmann has been battling for the best player of the season award. After a 1-1 draw the match was decided in the most dramatic manner possible: penalties. Eventually Zidane, Ronaldo and Madrid took home their 11th UCL Championship. Yes we all know how sensational Leicester City’s championship was. Yes we all know how nobody predicted it. In fact, one might wonder now how to bet on Premier League and win. 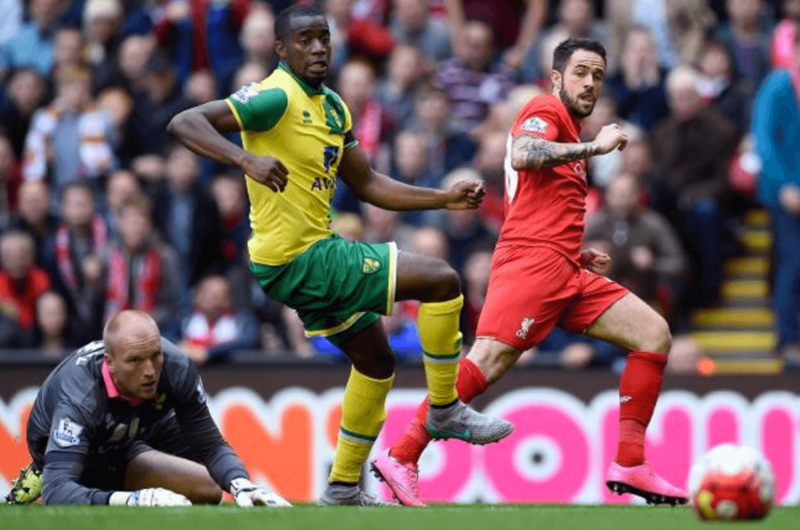 As awesome as Leicester City’s season was, the most memorable game in the 2015-16 season was played between Norwich City and Liverpool. After Liverpool hired ex-Borussia Dortmund manager Jurgen Klopp, the team seemed to have a different mentality. The game was an absolute thriller, going back and forth and eventually ending in a 4-5 victory to Liverpool. It will go down as one of the most memorable comeback fights in Premier League. When we talk about La Liga games, no other game comes closer to awesomeness than the El Clasico game between eternal arch-rivals Real Madrid and FC Barcelona. In the 2015-16 season Real Madrid was still under manager Rafa Benitez, a controversial manager whose results and methods didn’t fit with the squad nor its supporters. Therefore, El Clasico in Read Madrid’s home stadium Santiago Bernabeu was his last chance to impress. Boy did he disappoint just about everybody. Barcelona crushed Madrid 4-0 and sealed Benitez fate as one of the shortest lasting managers. Then again, his fall opened the path for Zidane. The 2016 European Championship final tournament was held in France, whose team was also ranked the favourite to win it all. The Portuguese team led by Cristiano Ronaldo crushed the French dreams. Portugal had not won a single game during regular time before the final, and yet somehow the team made it to the final. After Ronaldo went down in the early stages of the game, it looked like France would take the trophy. That was not meant to be. During the last minutes of extra time Eder took a shot out of nowhere and sealed Portuguese glory and Ronaldo’s place as the best player of all time.